There are politicians so full of themselves that they even have to show it off with challenge coins. 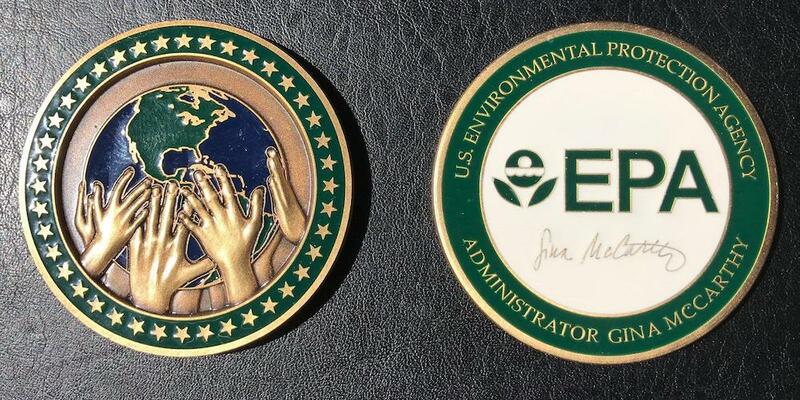 Scott Pruitt, the 14th Administrator of the Environmental Protection Agency, has decided that rather than saving taxpayer money, he will spend additional money to have the EPA redesign the challenge coin that he uses on behalf of the EPA. According to the New York Times, Pruitt wants to make the challenge coin bigger and to delete the EPA logo. According to a retired career EPA employee, it appears that Pruitt wants the coin to be all about him and not the agency. 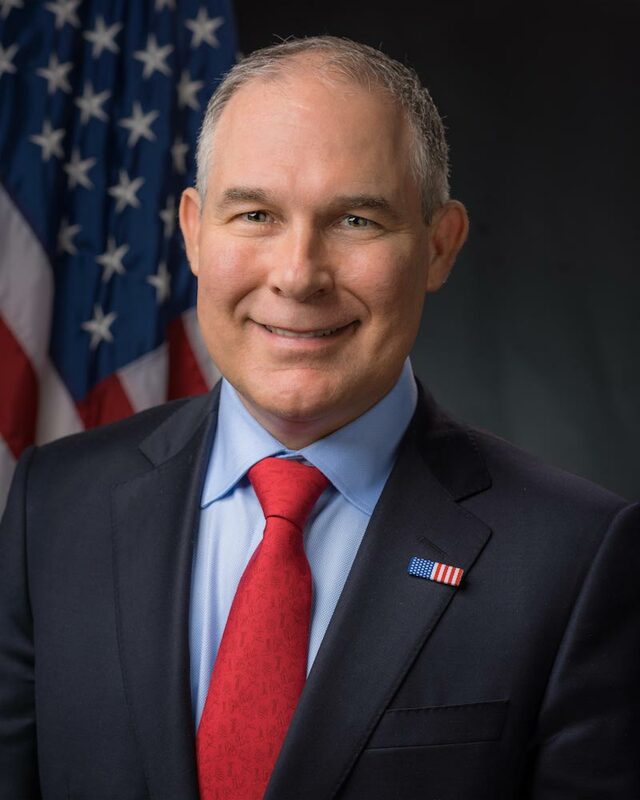 It is reported that Pruitt does not like the agency seal because (brace yourself) he felt it looks like a marijuana leaf! Pruitt is not the first agency head to extend his ego to challenge coins. Last fall, Interior Secretary Ryan Zinke commissioned his own challenge coin. At the time, it was thought to be the only Cabinet-level official to have his own challenge coin. In order to create a new challenge coin, the manufacturer must create new dies. Making new dies does have a cost, as opposed to either using an existing die or having an existing design reworked. According to the website of Challenge Coins Plus, the company The New York Times story said was involved with making other challenge coins for the EPA, if Pruitt wants a 2.5-inch coin, the mold fees are $100 per side ($200 for both sides). Once the molds are made, 2-sided colored coins are $5.57 each for 2,000 coins ($11,140) without customizations such as custom edges and capsules. However, Pruitt is not stopping with challenge coins. He has ordered pens, notebooks, and leather binders to exclude the logo and replaced with his name in a larger font. All at an additional charge to taxpayers. At least when the U.S. Mint fails, it does not cost the taxpayers any money since the U.S. Mint’s operations are paid by the seignorage and not from the general treasury. I guess Pruitt will not be collecting this 2010 Republic of Benin Marijuana Scented Coin! Anyone who is a member of Facebook and part of the Friends of the Coin Show closed group, you might have read an interaction between me and a dealer from the west coast regarding the Rick Harrison numismento being produced by Numismatic Guarantee Corporation. 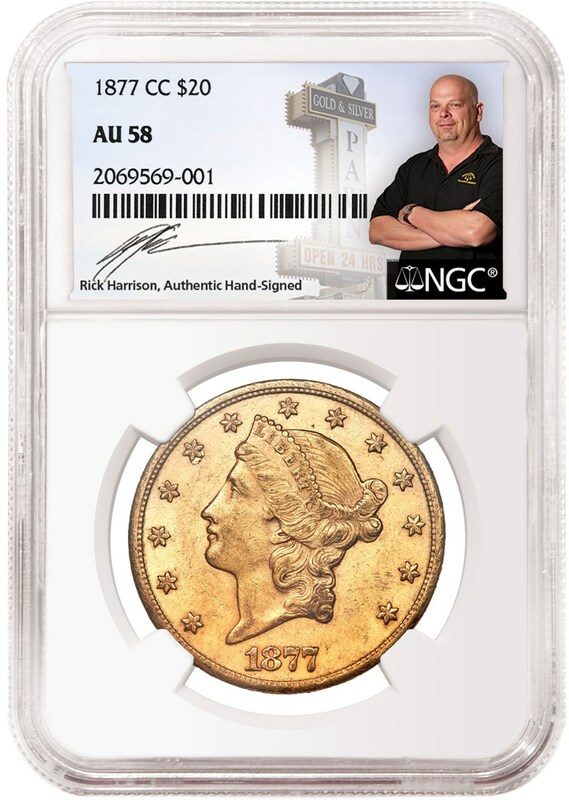 I defended NGC’s position to produce the numismento not because I am interested in purchasing a slab with Harrison’s autograph, but because I do not see a problem with having it as part of the hobby. There are other issues that the hobby should attend to rather than worry about a reality television star and pawn shop owner signing slab labels. However, my online correspondent, who I will keep anonymous but can respond to this post with an identification, was against the slab not because it will hurt the hobby but because of hidden meanings. When pressed on the real issue, my correspondent brought up a story of an elderly couple being taken advantage of by a company with an alleged A+ Better Business Bureau rating (although there have been questions raised about the Better Business Bureau’s ratings practice). 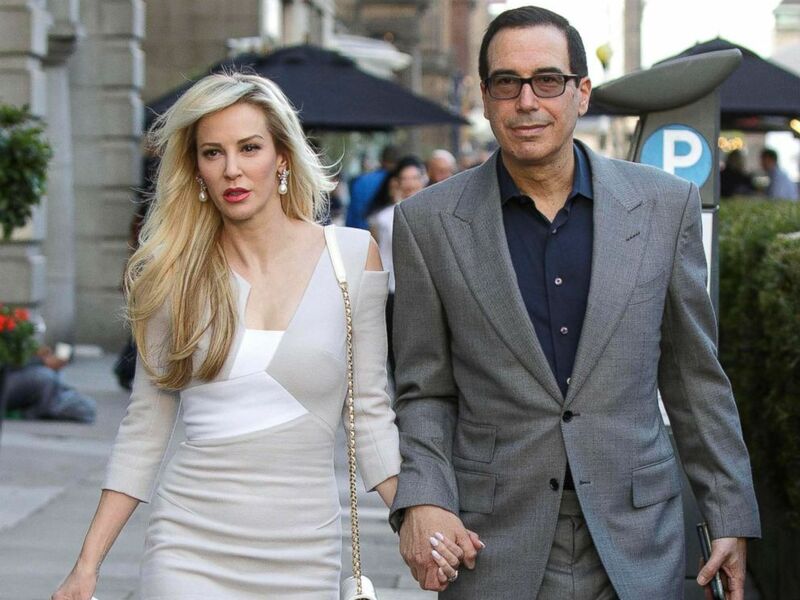 The couple bought coins at a significantly inflated price with promises of a future gain only to learn that the coins were not worth what was promised. The Coin Show is a podcast that is periodically produced by Mike Nottelmann and Matt Dinger. 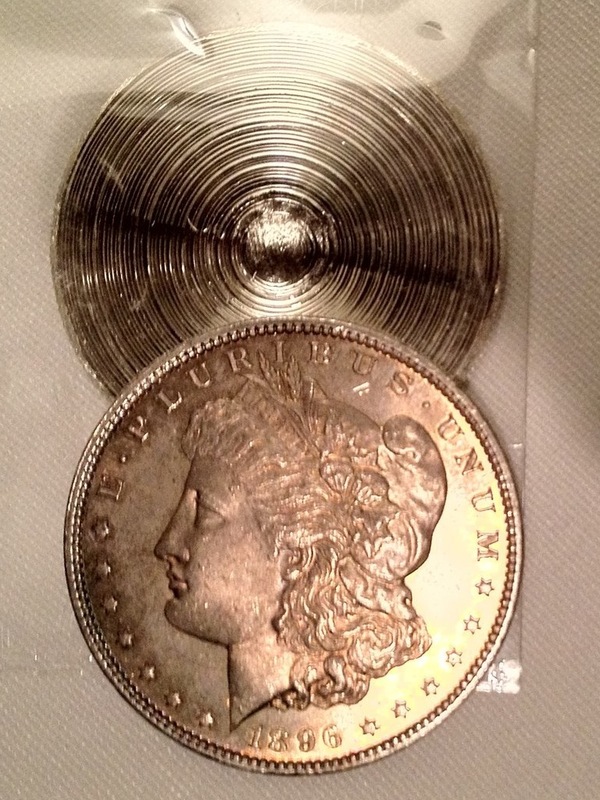 Matt owns Lost Dutchman Rare Coins in Indianapolis and is sadly not a fan of modern coins. If you are looking for a numismatic-related podcast, I would recommend The Coin Show. There are enough back episodes to keep you occupied until they produce their next show. Unfortunately, this type of practice is not only pervasive in numismatics but there are all types of schemes where elderly are sold goods and services under fraudulent circumstances. Whether it is inflated prices of gold, the deflated prices of the hotel room gold buyers or the sets of State Quarters that are not worth thousands, these hucksters represent a problem that should be addressed. Rather, my correspondent took the frustration of the situation on NGC and Harrison because Harrison does not represent the industry. He represents the pawn industry which does not have a high favorability rating. My correspondent’s anger is misplaced. 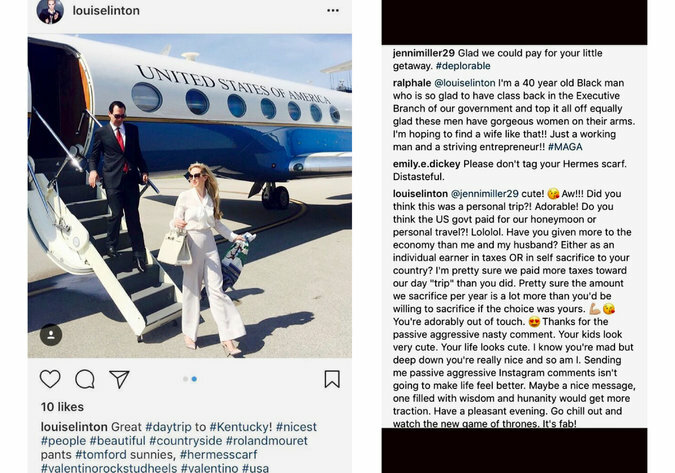 Rather than embrace the opportunity to use these slabs as a teaching moment and work with the industry to better educate the public, the response was to complain that this was not good for the industry because of what it allegedly represents. It is looking at the problems through a narrow prism, which is worse for the hobby than a stupid autographed slab. The perceived problems are not because a reality television star signs a slab label, the problem is that this industry has not properly represented itself and allowed those with less than moral character ruin things for everyone. The industry has let itself be denigrated by not properly getting out its message and allowing others to define the message. Industry Council for Tangible Assets (ICTA) has worked hard for the benefit of the industry the issues move faster than ICTA can keep up. With the dysfunction in Washington lobbying efforts are turning to the state capitals where they can have a significant impact with less of a spotlight. ICTA needs help in nearly every state including California where my correspondent is from. Rather than kvetching on Facebook, I wish my correspondent and others would pick up a phone and join the battle. Conflating the signing of slabs to the problems of an industry is myopic. If you want to fix the business problems then get look beyond the autograph to the real problems. Although I have never met NGC Chairman Mark Salzberg, his well-deserved reputation leads one to believe that he would not do anything detrimental to the business of numismatics, something he has dedicated his life to. Unfortunately, I have a feeling that if someone walked into the shop that my correspondent owns and asked to buy the slab autographed by Rick Harrison, the business would find a way to allow the free market to reign and sell the customer what they asked for. 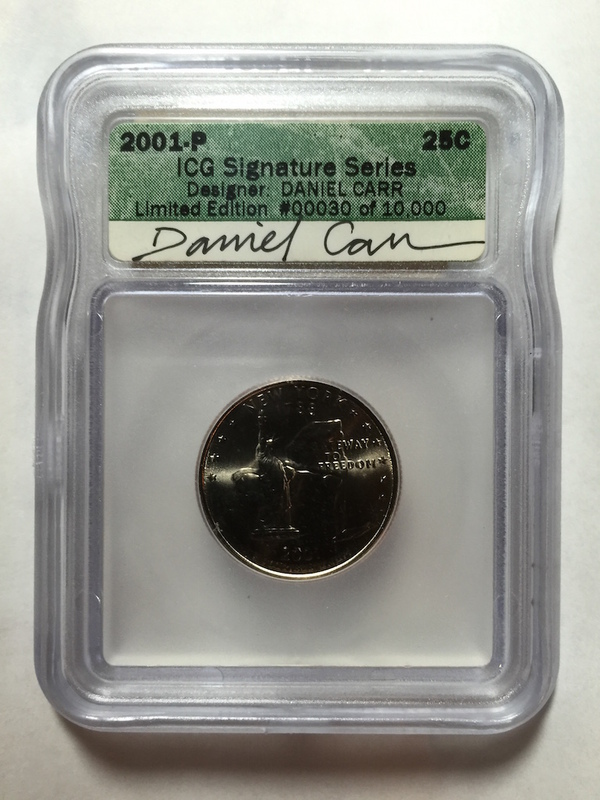 Sample slab image courtesy of Numismatic Guarantee Corporation. 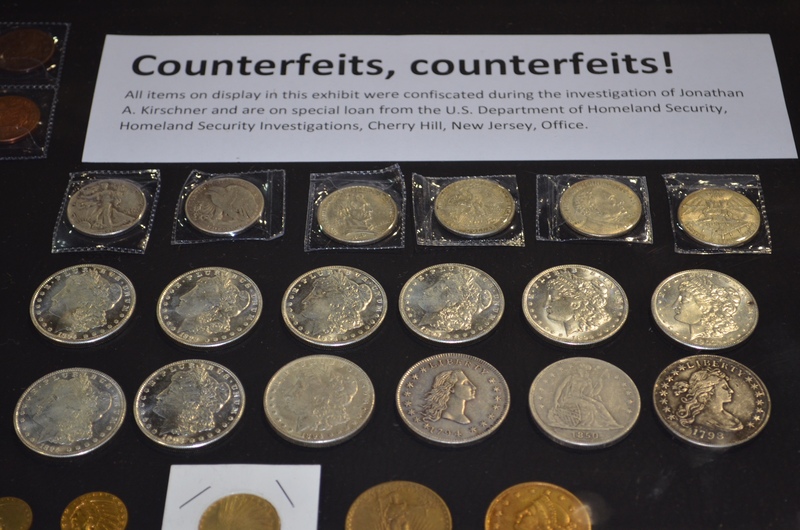 As a member of the American Numismatic Association, I call on the ANA Board of Governors to open an investigation for the purpose of taking action regarding the violation of the ANA Code of Ethics by the dealers who caused the dangerous situations at the World’s Fair of Money, the Philadelphia Branch Mint, Denver Branch Mint, and the U.S. Mint Headquarters during the opening sale of 2014 50th Anniversary Kennedy Half-Dollar Gold Proof Coin. The media reported that those waiting for to purchase the coins were not collectors. Most were being paid by dealers to be on the line in order to get around the U.S. Mint purchasing limits. As part of their attempt to game the system, these dealers put collectors and the general public in danger by handing large amount of cash to needy people who did not conduct themselves in a manner that is consistent with the ANA Code of Ethics. Since those behaving badly were being paid by the dealers, they are representatives of the dealers, making the dealers responsible for the action of those they employ. This applies directly to the dealers whose action caused problems at the World’s Fair of Money. 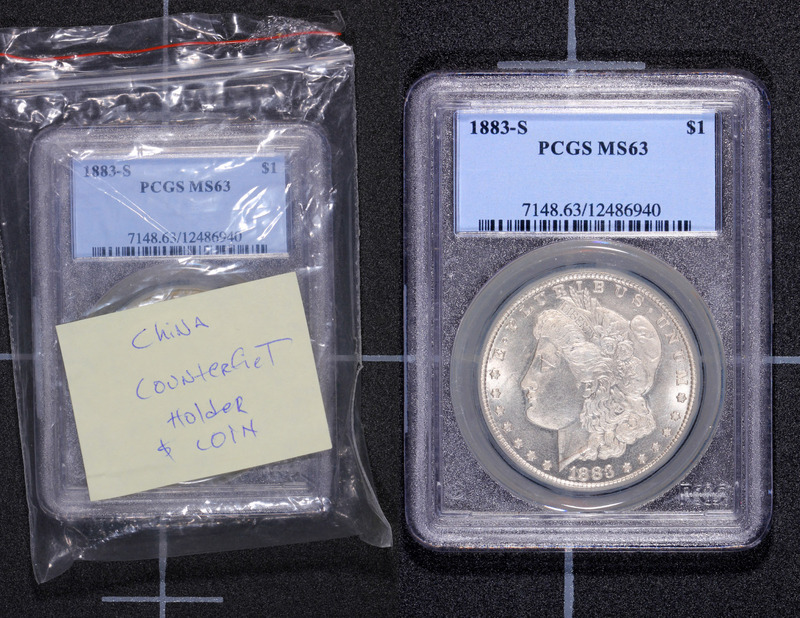 Since sales of the coin were made at the U.S. Mint’s booth on the bourse floor, this is a case where the dealers who participated in this discredited the Association by creating an environment that potentially jeopardized the security of the show. By putting the security in jeopardy and bringing this negative publicity to the World’s Fair of Money, the participating dealers impaired the prestige of the membership especially when they had to put the U.S. Mint and the ANA Executive Director in the position to have to act as a parent to dealers acting like impetuous children. Although the launch of the 2014 National Baseball Hall of Fame commemorative coin during the Whitman Baltimore Expo was a success, there was a feeling that the sales format did not give collectors a chance to purchase the coin. In order to promote the broader sales of the coin, the U.S. Mint adjusted its sales requirement to limit over-the-counter sales in order to give more collectors the opportunity to purchase the new Kennedy gold coin. 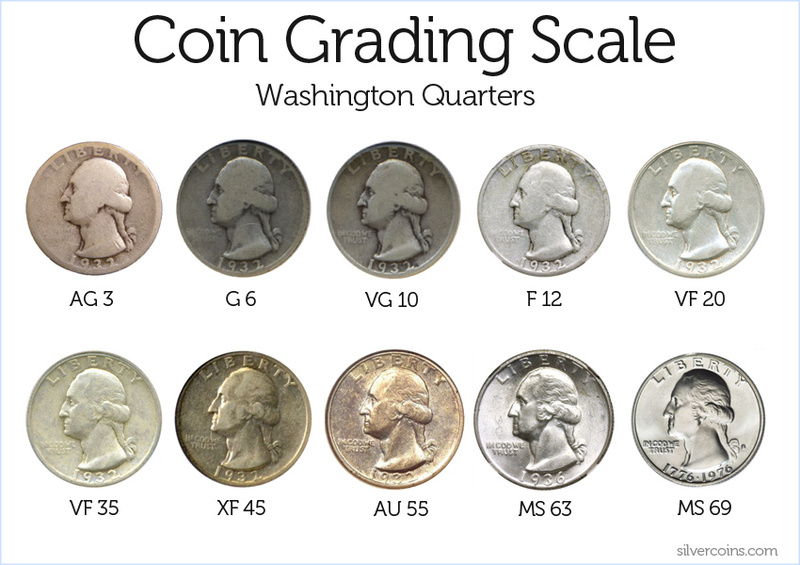 How could the U.S. Mint or the ANA know that the sales of a coin that does not have any mintage limits would cause problems when the sales of a commemorative coin with mintage limits went without significant issue? Unfortunately, the intent of the U.S. Mint was impeded by some dealer’s plane of justice by their action. 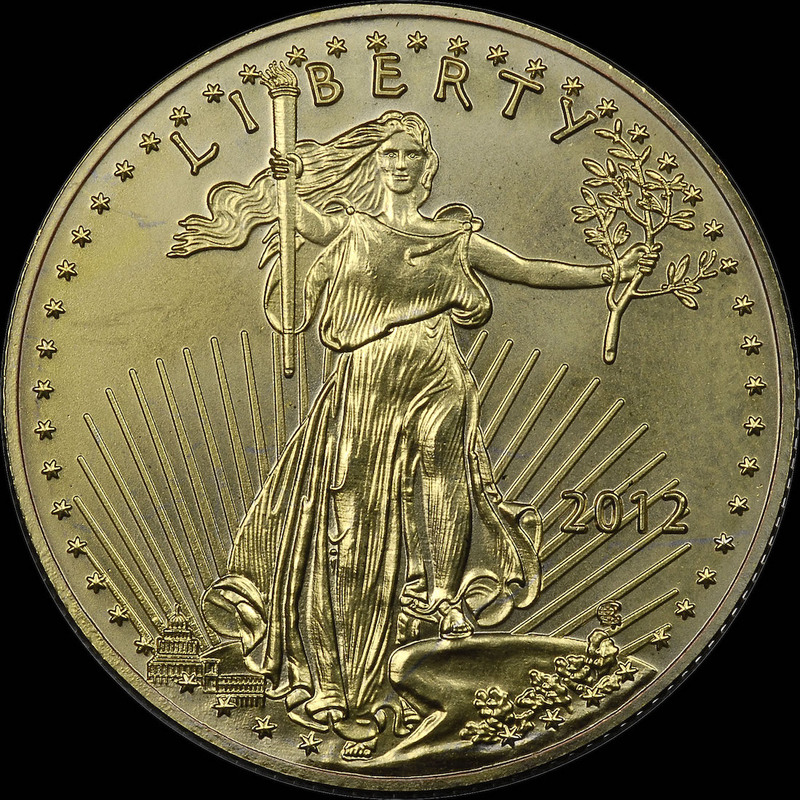 By immorally trying to get around the U.S. Mint’s sales limits by using questionable methods to unfairly stack the line against the collector, the dealers were making false statements to a government entity, and thus the public it represents, as to their eligibility to purchase the coin. The appalling images provided by Denver television news (see below) of the behavior of those described as homeless on behalf of the dealers trying to get around the sales limits not only is not only unjust to legitimate purchasers and immoral, but as ANA members discredits themselves as ANA members. Therefore, I am accusing ALL of the ANA members who hired these people that acted on their behalf of the ANA dealers with violation of the ANA Code of Ethics. The ANA Board of Governors must take action to restore the organization’s credibility by suspending those involved as per the ANA Bylaws! Images of the shameful display caused by ethically challenged and greedy dealers courtesy of ABC 7News Denver.